As of today, the “Custom Order” facility of my site has been beefed up with three “ranges” you can order from. The Buffalo Grass range is the starting point; it’s only £80 (fixed). You get to choose the key of the flute within a certain range and I do the rest; it’s finished in a rustic way and has an unadorned and simple “block”. 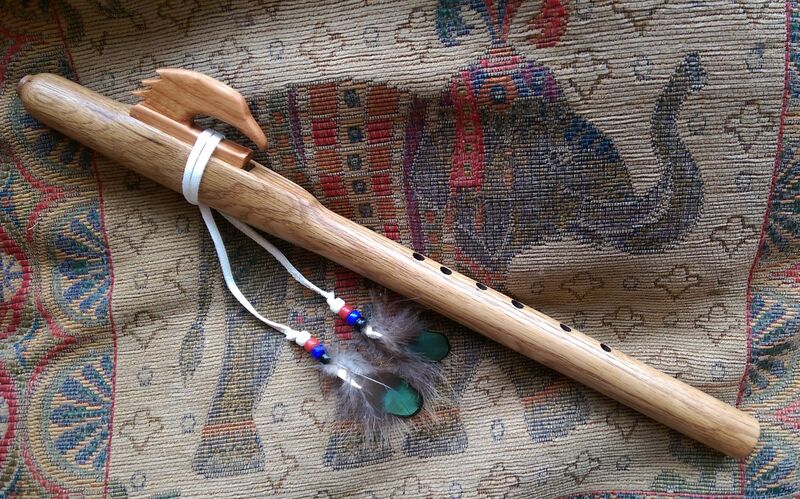 The Mountain Song flute allows more in the way of choice; the finish can be picked, you can choose the wood it’s made from within my list of “Standard” woods; you’re given access to the full range of keys I can make, and the bird/block will be a little more elaborate and stylised. You also get the option to add some coloured beads to the strap holding on the bird. The price of these flutes is fixed at £140. At the “Premium” end of the scale we find the Summer Eagle flute which opens up the full range of customisation and decoration and also includes all custom made two-bore Drones. 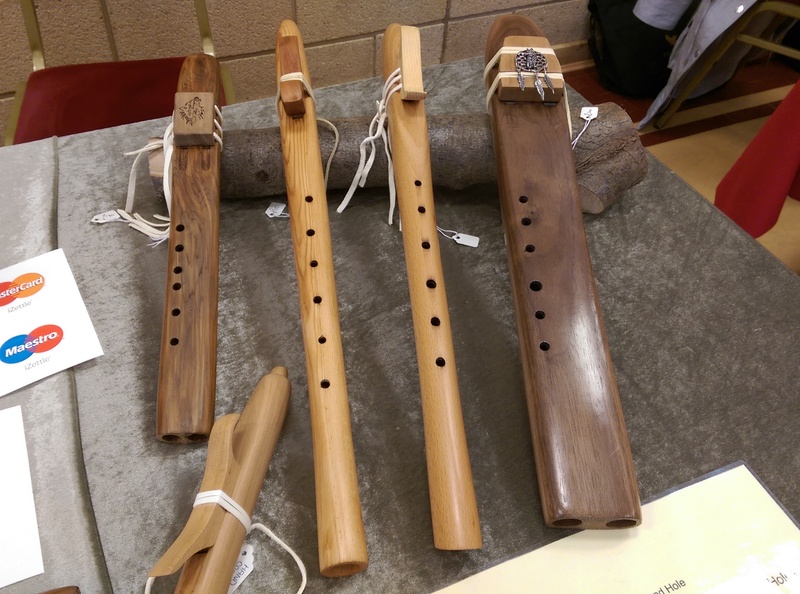 You can specify ANY tree-wood from which these flutes can be made (balsa, cork and wood like them doesn’t work; and I can’t do bamboo because that’s a completely different skillset). It also allows French Polishing, pewter badges or motifs, feathers and lots of other options. Prices start from £160 for single-bore flutes and £200 for drones – you pay this amount up-front on order and then I quote separately for the additions/customisations you specify on the forms. Work won’t begin until after we agree a final price. So… what do you think? Are you going to order a custom flute today? ← Flute 365 – Day 34 – Sending one on!